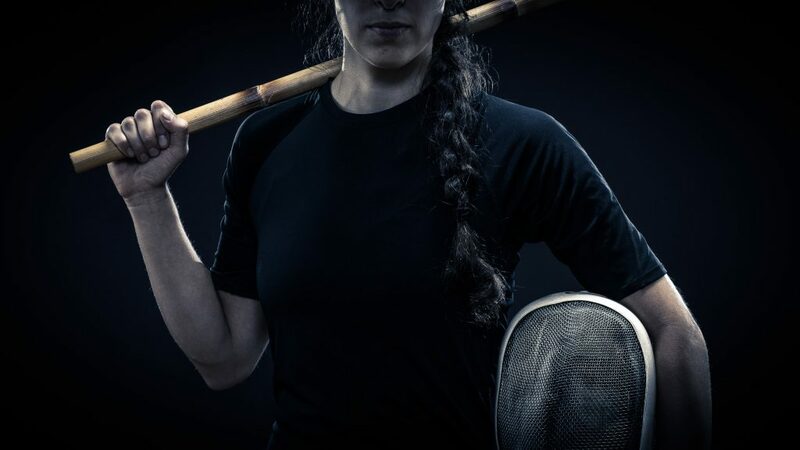 The Fight Lab is our equipment-based applied fighting program that enable men and women with sufficient foundation in kali and other SE Asian arts to advance their combat skills. This program is open to anyone and yet not appropriate for everyone. 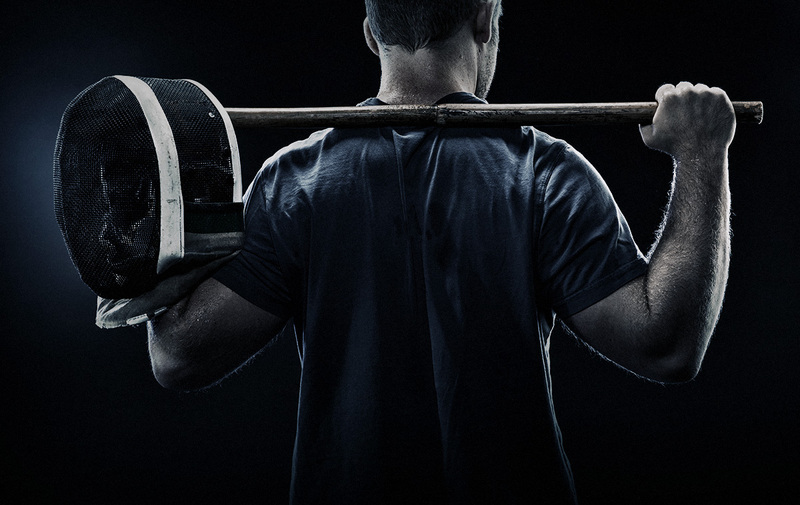 Fight Lab is challenging – and we help you meet that challenge. At maelstrom, no one fights alone. Fight Lab is rooted in the Dog Brothers training methodology established by Philip “Sled Dog” Gelinas, Eric “Top Dog” Knaus, Arlan “Salty Dog” Sanford, and Marc “Crafty Dog” Denny. 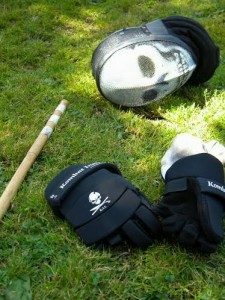 Our program incorporates techniques from Pekiti-Tirsia kali as well as a variety of other martial arts and the fight experience of our own instructors. Fight Lab embraces various Southeast Asian martial arts and other international fighting systems such as jiu jitsu, JKD, kick boxing, wrestling, Muay Thai, pencak silat and krabi krabong. As such, the structure is less rigid, less formal, but always trained with intent, intensity and right attitude. While intensity is a key, we also train safely and there is room in the class for fighters of all levels. The conditioning and drills are physically demanding – but so is fighting and being prepared is what it is all about. No one is expected or asked to train in any way beyond their limits. At least, not any further than they can be safely supported to go. There are many ways to use Fight Lab to improve your fight game without taking it all the way to Gathering – you can train just in class or challenge yourself at the less demanding BTCOOC fund raising events. Work within your limits but work hard to expand those limits. We offer an Intro To Fight Lab Day once a month. This is a version of Fight Lab “lite”. We ensure training intensity and challenges are reduced to help provide a transitional step for new students. We embrace all our training brothers and sisters equally, regardless of their training skills, fighting systems, techniques or styles. Anyone can fight anyone else, according to their interests and abilities. For a few, the final goal is to travel to Los Angeles or Montreal to join in the twice-annual Gathering of the Pack – a Real Contact, no-rules, minimum equipment Dog Brothers event. The Gatherings are far more intense than the day-to-day training. For everyone else, there are the Beat The Crap Out of Cancer events held annually in many cities including Vancouver, Toronto, Bloomington, Burlington and Los Angeles. These events are similar to Gatherings but offer a lower bar for participation, giving everyone a chance to fight without going beyond their limits. What are Fight Lab classes like? Typical classes begin with a fairly vigorous warm-up and conditioning session. It might involve paired drills (like upper 8 sinawali or some Krabi Krabong cycles) or simply circuits of tire-hitting, calisthenics etc. It is whatever the fight instructor has in mind for the day. From there, the class will often move into core material/techniques that will be the focus of the day and time will be spent working out the basic mechanics. Eventually it is time to gear up and don safety equipment (fencing mask, gloves, elbow/knees protection, mouth guard, etc.) so that things like range and timing can be more fully tested while maintaining safety against possible contact. 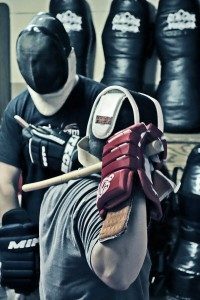 Training is composed of light- or no-contact sparring or specific techniques done at or near full speed. Fight Lab is an on-going experiment for all fighters. Whether trying out basics for the first time or extending the fight to new weapons, tactics or strategies, the training supports each student to take chances without paying undue consequences. The equipment keeps students safe while stepping out beyond the bounds of a regular class. The close of the class is, time permitting, a chance to circle up and share our thoughts and experiences from the class. This is an invaluable opportunity to share feedback and help each other grow as fighters. Then it’s time for a coffee and a bit of lunch. Training the right way in the right gear can take you next level. The technique you learn in the regular classes can be pushed until you know they work. No better way to start your Sunday!